Product #20765 | SKU AJ-YCX500G | 0.0 (no ratings yet) Thanks for your rating! 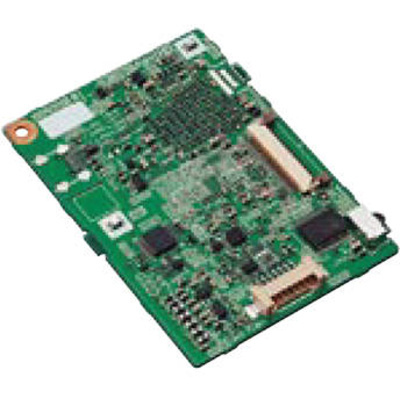 The AVCHD Codec Playback Board for AJ-PD500 from Panasonic is an upgrade board that allows the AJ-PD500 P2/microP2 deck to playback AVCHD video files. Adding AVCHD playback makes it easier to incorporate footage from prosumer cameras into a broadcast workflow, allowing a single deck to accommodate many different camera types.